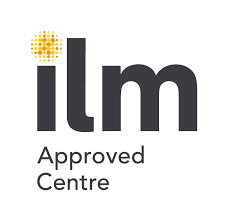 Another IOSH managing safely course has come to an end at our Essex training centre in Basildon and we would like to thank everyone that attended. 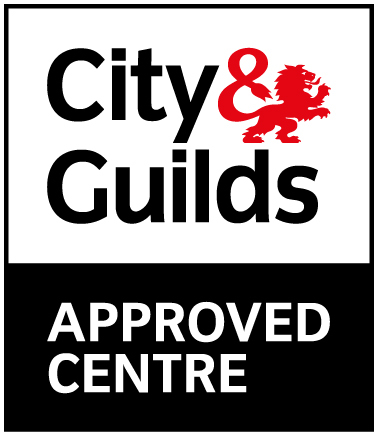 We hope you enjoyed the course and found it informative and judging from your feedback, you did. One point Kemi brought up was to maybe switch our lunch around to avoid becoming ‘monotonous’. You will be happy to know that we have already spoke to our caterer and have organised a change in our lunches, more variety over the days to the lunches and more variety in our refreshments. We hope our future delegates will like the small change. 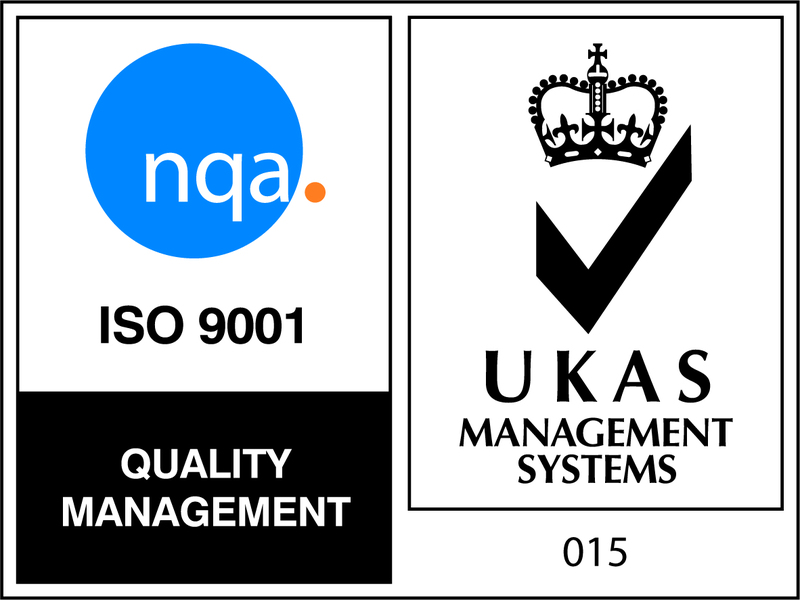 Take a look at some testimonials from the IOSH managing safely group. 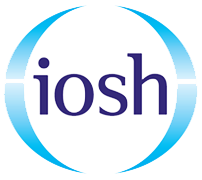 More information on IOSH Managing Safely including locations, dates and prices.